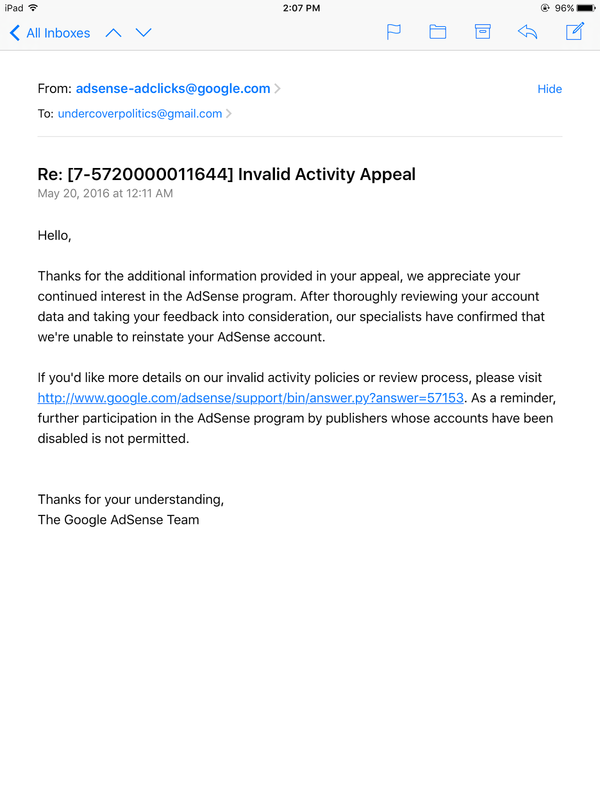 UnderCover Politics: Google and their anti-Conservative and Republican Platform! 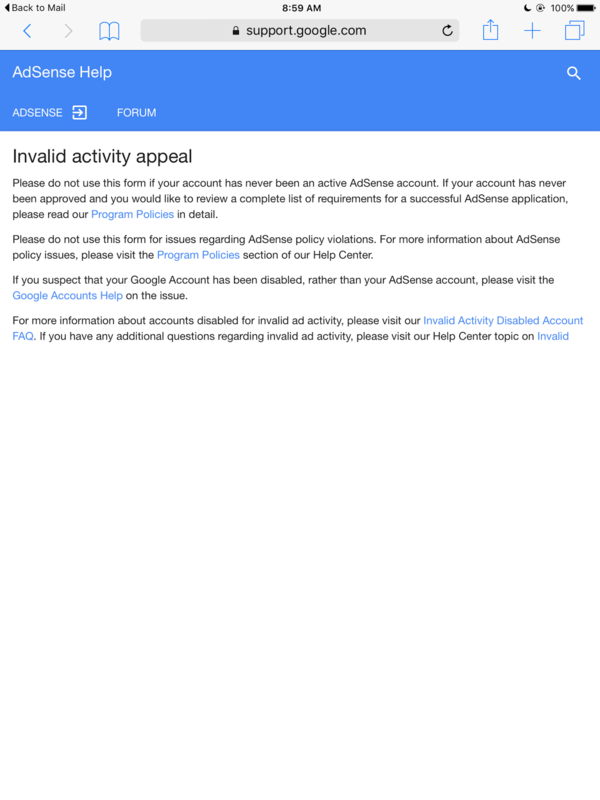 Google and their anti-Conservative and Republican Platform! 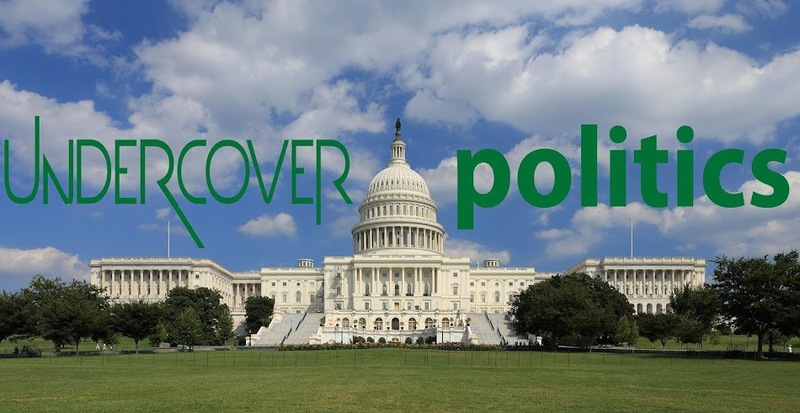 In 2015 I started a conservative blog site www.undercoverpolitics.com. 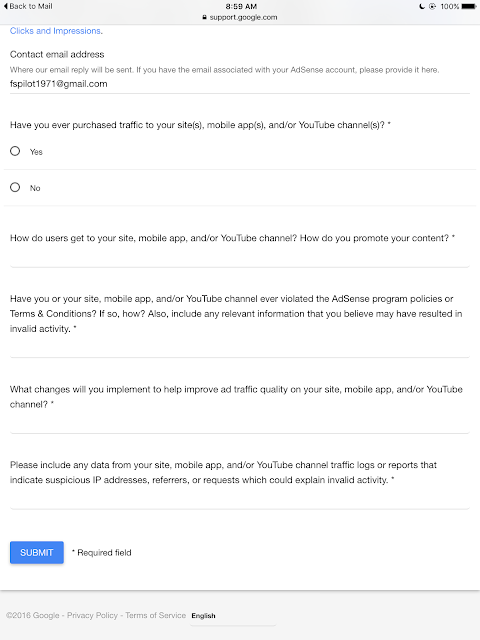 After multiple tries I was approved for a "Google Adsense" account. I never made anything in the year I had it, a few pennies a day, nothing big. One day it one of my older articles went viral and I made $12 in a day... WOW, that can't even pay for one plate of food at any Silicon Valley restaurant these spoiled, overpaid and coddled tech workers eat for breakfast. SMH :/ The day after that I made $20, I was starting to figure Adsense was no scam after all, since I had contemplated removing it all together. That month I made $104, which qualified me to get a bank transfer. We truly aren't the America we were the day an uniformed populace decided to give a freshman senator community organizer who has never had a real job a chance at running the greatest and most powerful nation on earth. In today's America, a big Left Wing Corporations can be your judge, jury and executioner without a bat of an eye or even an explanation. They can even go to the point of trying to ruin you if they don't agree with your opinions. Best way us peons like myself, who can't afford legal representation, can do to combat these facists for now is using alternative search engines like Bing and installing an Ad Blocker on all your devices. I installed https://adblockplus.org and have never seen another Adsense ad again. 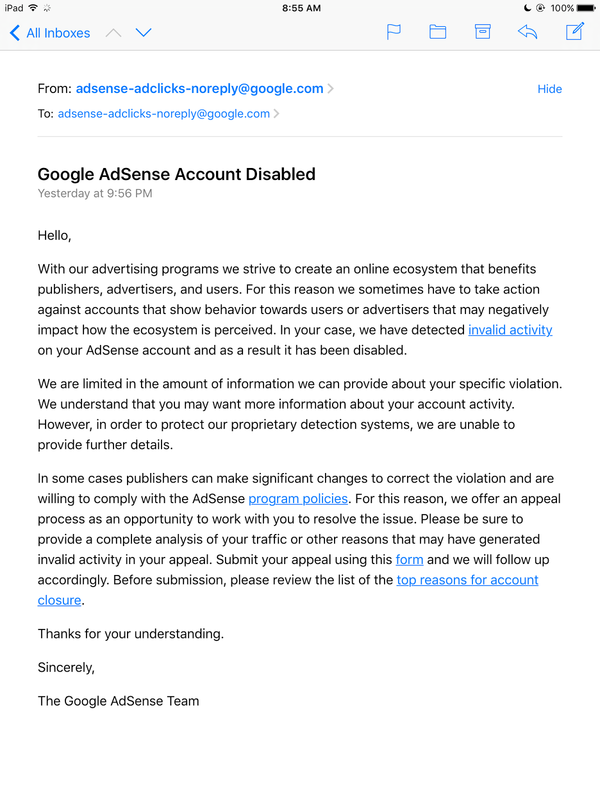 Unfortunately, if your AdSense account has been disabled and you have tried to appeal and not succeeded, your "career" with YouTube/AdSense is over, for the rest of your life. Saying you are poor and need a chance on this forum won't help. The only way a disabled account can be restored is through a successful appeal on the standard appeal form, and that generally doesn't happen. 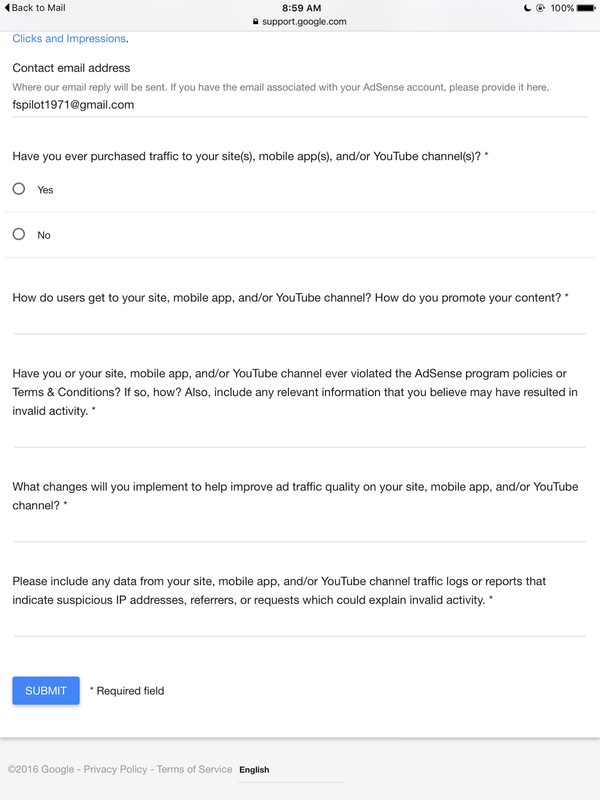 In fact, your suggestion that you need the AdSense revenue is a red flag -- because while you may not have intentionally done anything wrong, you may have had "help" from friends, family, and other viewers who know you and your circumstances. You should appreciate that the system is supported by the paying advertisers, and they aren't buying ads at their own expense for charitable purposes -- they are purchasing the ads to acquire paying customers for their businesses. 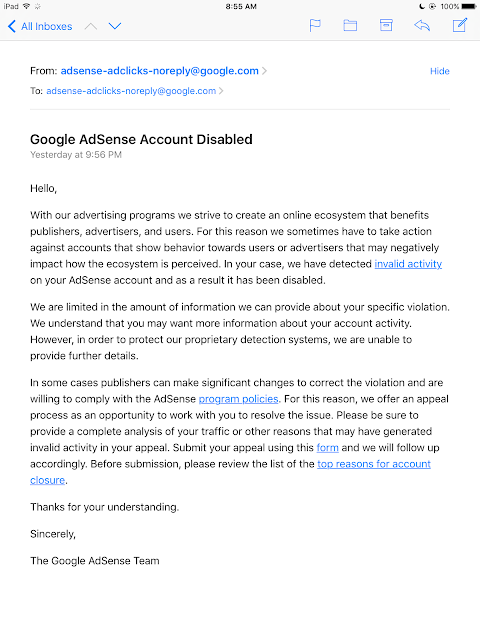 Unless Google carefully manages the advertising AdSense program to ensure that only valid clicks are counted, the advertisers won't get value for their money, and they won't support the program. In other words, invalid clicks hurt all publishers if they aren't stopped. I wish I could give you better news, but I know the program well enough that the story is almost certainly over for you. Also, anyone close to you (living at your address or near you socially or on social media) now must consider their accounts to be very much at risk. Whatever you do, you must now stay completely away from AdSense, if only to reduce the risk of account disabling to the people around you. If you have real video talent and can develop it, you may find you can market/sell your video work directly. If you are interested in building a website and selling advertising directly, that is another option. 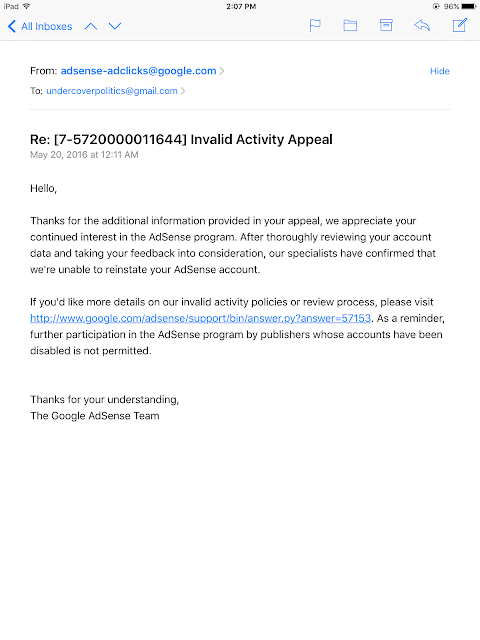 But you should not expect anything from AdSense now or in the future.